ROCKWELL - Discover the colours! 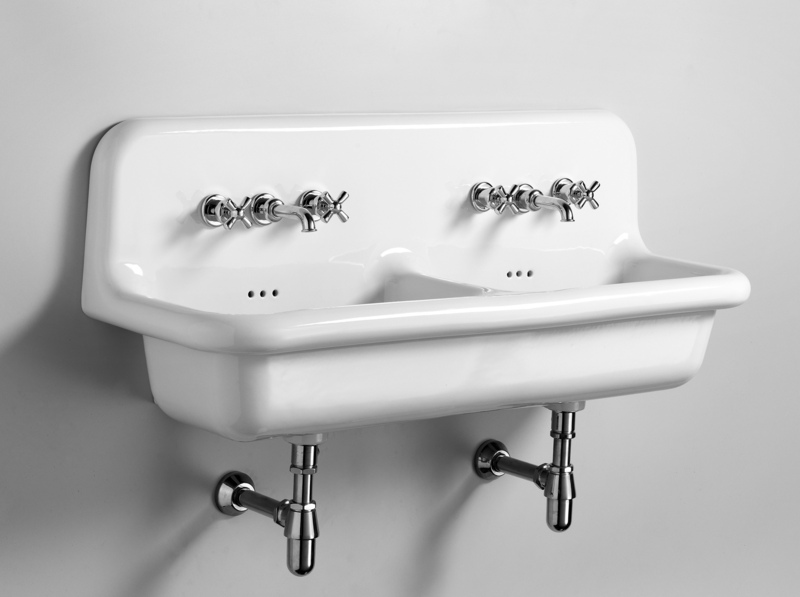 The ROCKWELL tap range is inspired by the 30s and 40s of the last century. The pre and post war period was inspired by industrial design. With its urban, unpretentious and friendly shape ROCKWELL can be used in many different ways. A sober Bauhaus apartement, a modernistic building or a cozy chalet in the alps will be the perfect setting for ROCKWELL. 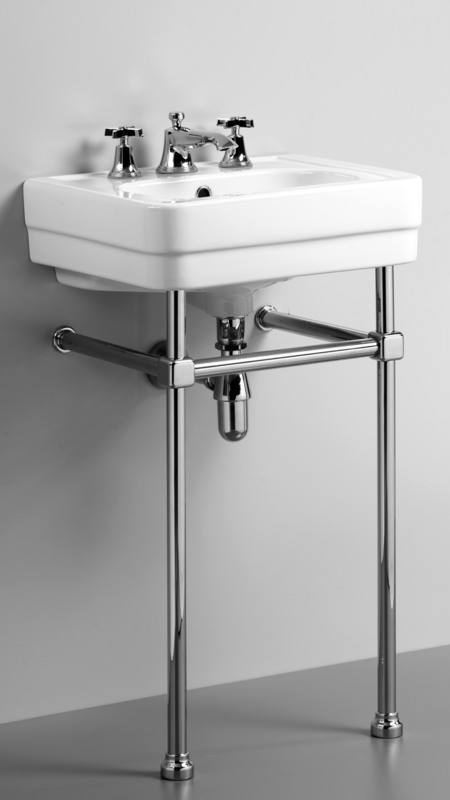 A reedition of a wall mounted basin used in school- and industrial buildings. Available in all-white or the outside in black. 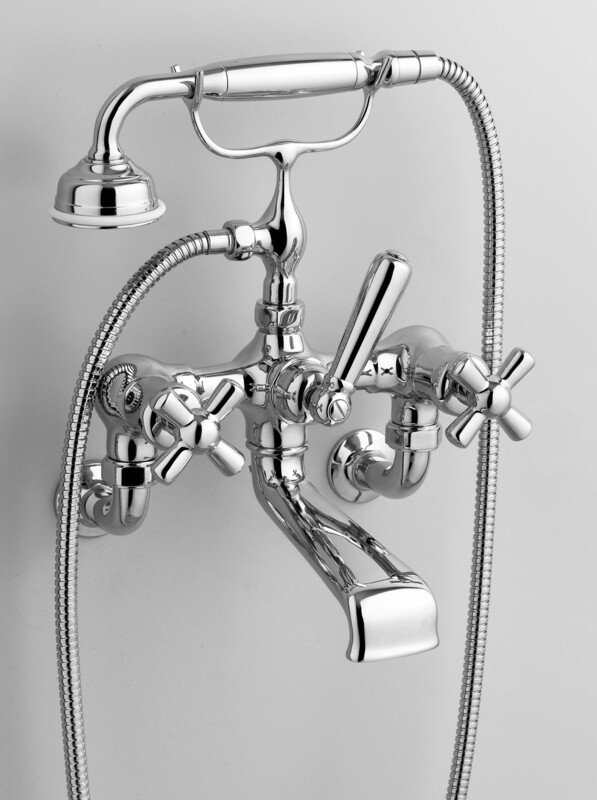 The taps are from our ROCKWELL range, the spout is 135 mm long. One side 3 times magnifying, the other a normal mirror. 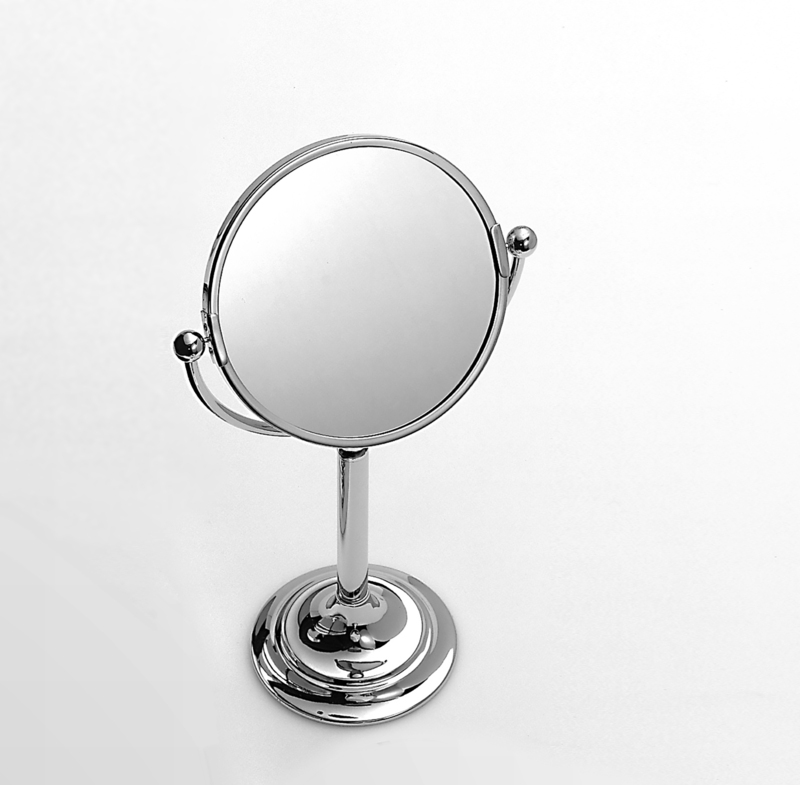 It can be set at different heights and the mirror pivots in all directions. 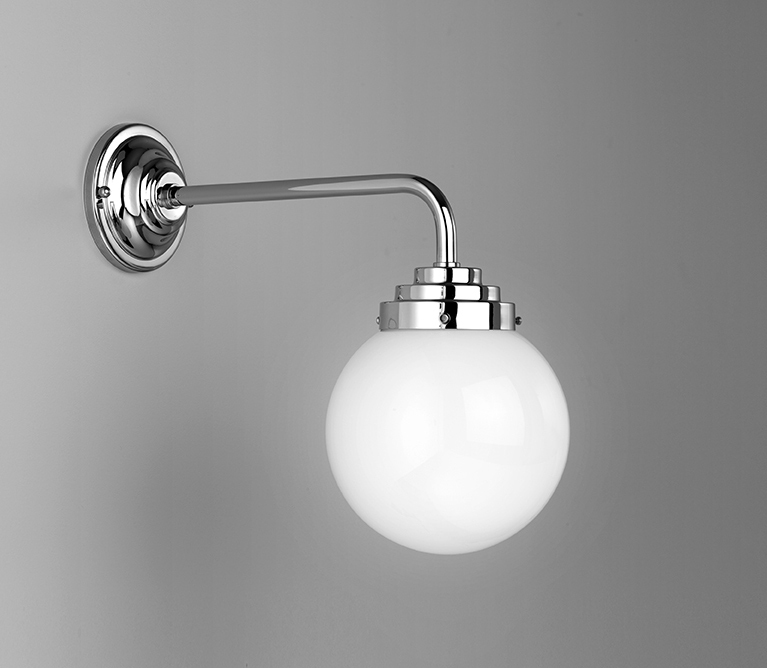 We have a large range of wall mounted lighting. The electric element inside the towel warmer regulates itself. Our towel warmers are electrically heated, the consumption is very low, so they don’t heat up the room unnecessarily. They can be used in summer when due to the high humidity towels don’t dry as fast as during the central heating period. It in not easy to glorify a toilet brush. We tried to make it beautiful. The pot is made of ceramic, the brush can be replaced. Beginning in 1996 we started with the name DEPOT, established by Mike Federer. In the past we have been mixed up with the German company DEPOT that belongs to the Interio/Globus group. For that reason we changed to THE BATH SHOP – nomen est omen. Only the name has changed. We are still the same company with the same ownership and management as when we started out. From the very beginning we have worked with small factories that were still making original shapes by hand. Unfortunately some small manufactories have closed or moved their production out of Europe. 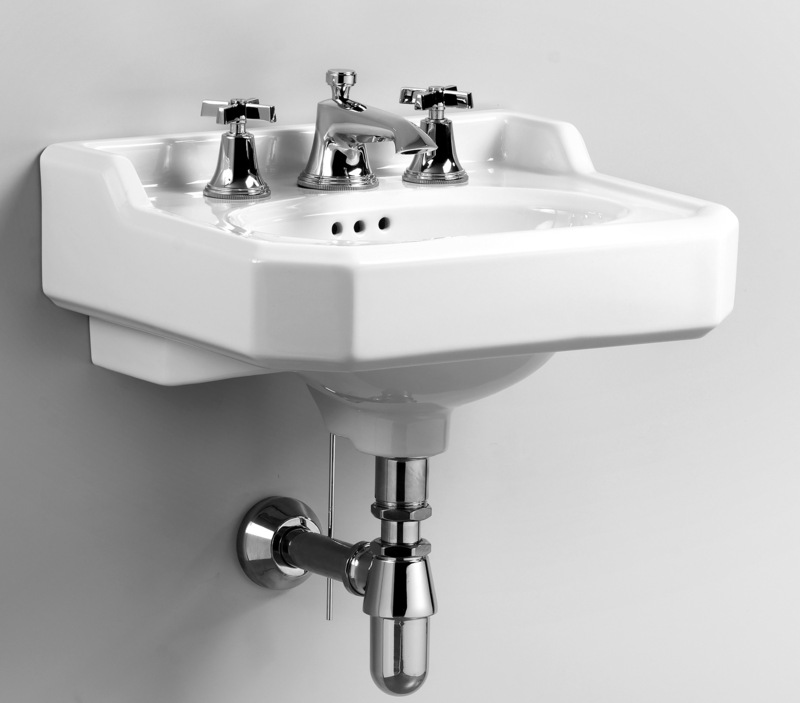 To carry on with our vision of products that couldn’t be found on the market, we started to have basins, taps, accessories, toilets and much more, manufactured according to our exclusive design. We develop, research and work with keenness and passion to details and quality. We work together with renowned companies in England, France and Italy. All items are made under fair conditions, respecting all European norms. Sustainability and durability are taken in to account, a contribution to our environment. Our spare parts department will enable any repair to our products. Pure Art-Deco from the 1930s. Double basins as well as single basins in different sizes available. The QUADRIC metal frames are made of brass, plated in chrome or polished nickel. 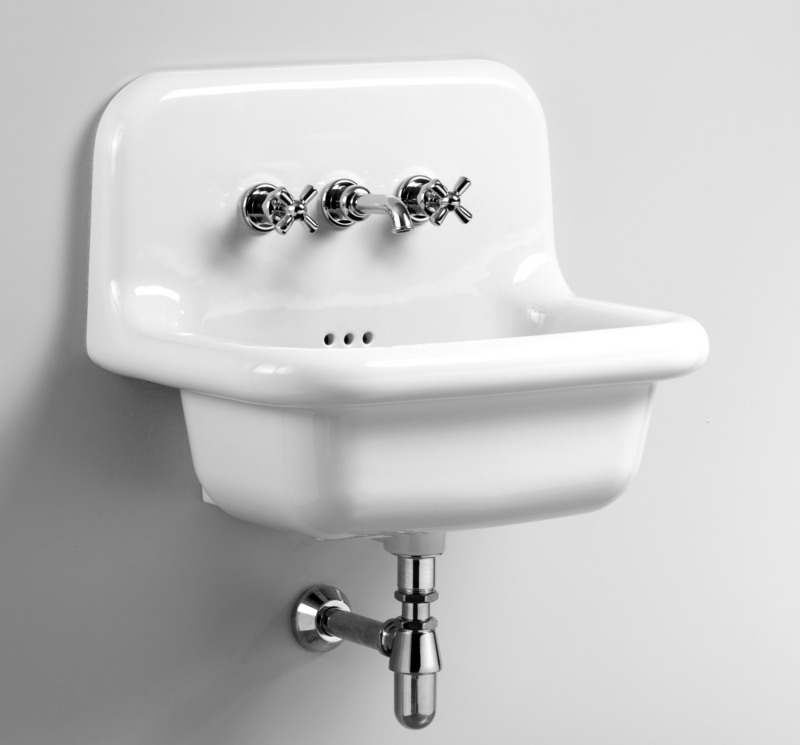 A reedition of a wall mounted basin, as known from schools or industrial buildings. As an option the outside is available in black. 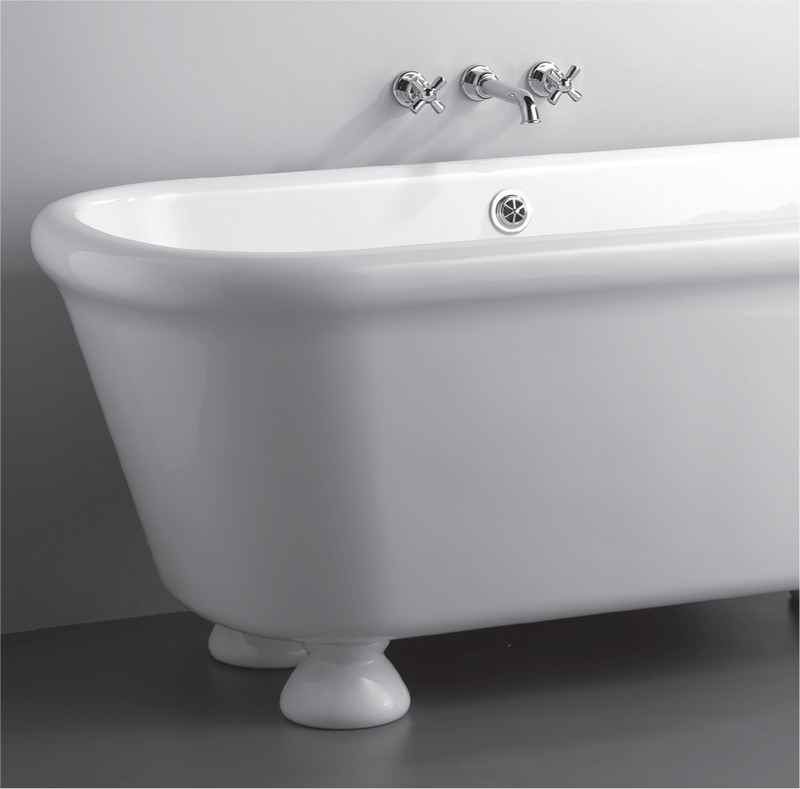 The ROCKWELL range ist available with metal or ceramic white or coloured cross tops. Buy separate cross tops and change them yourself. For our lavatory pans we recommande the SINGLE plate. 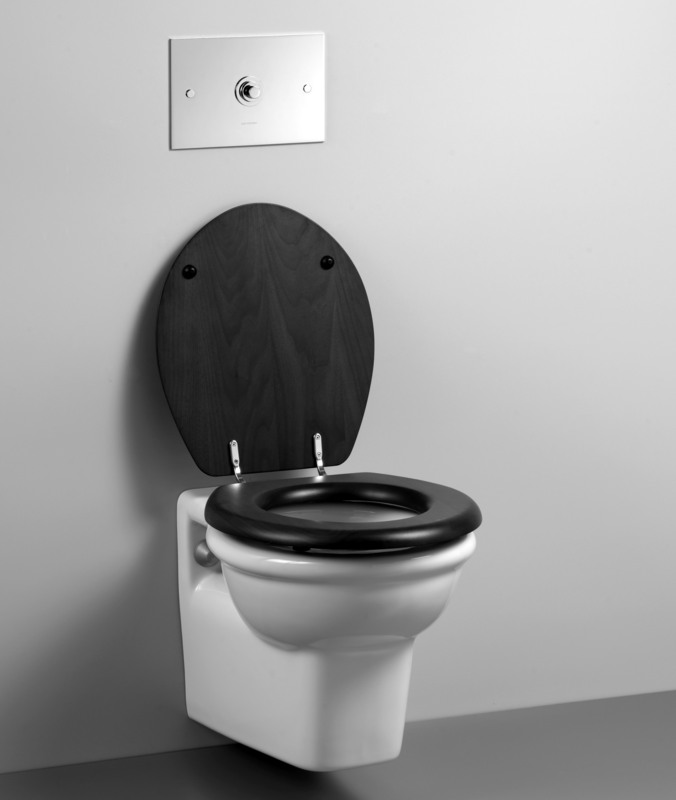 Our traditional shape flushes better with only the high volume. Of course you can use the DUAL too. It fits the Geberit UP 320 Sigma concealed cistern. 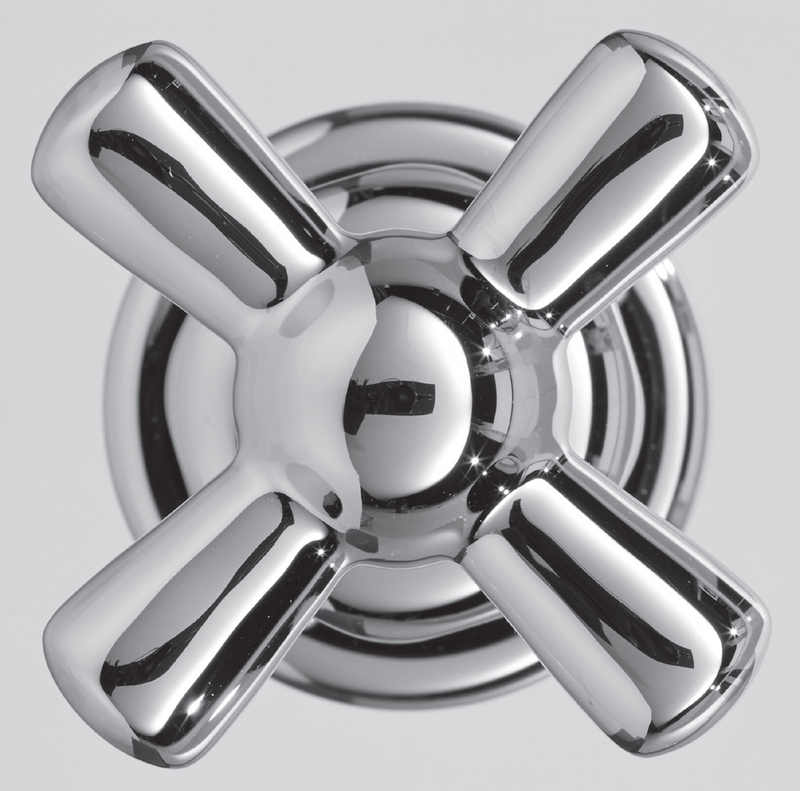 Available in chrome, polished and brushed nickel from stock. Our newest creation: The JACKSON range is now available in three great colours, green, blue and white. 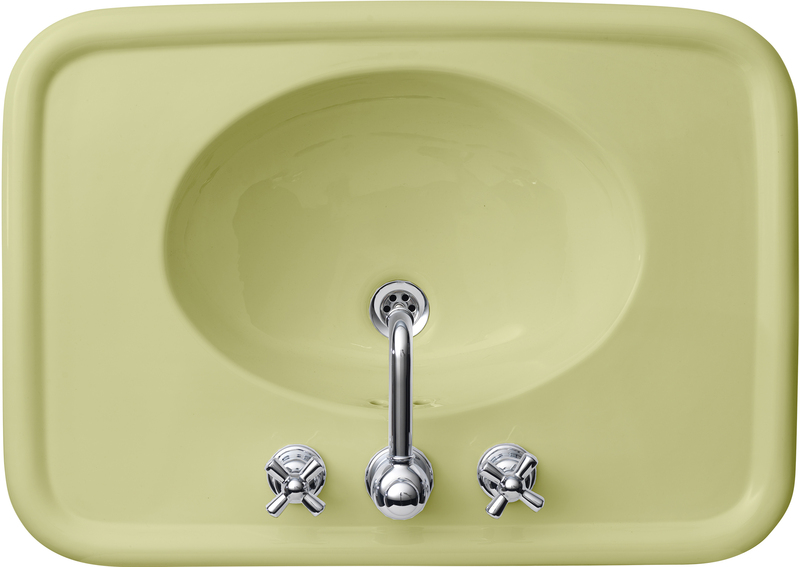 Basins in two sizes, lavatory pans and cisterns. Combine them with our ROCKWELL tap range. Everything is on display in our showroom in Zurich. 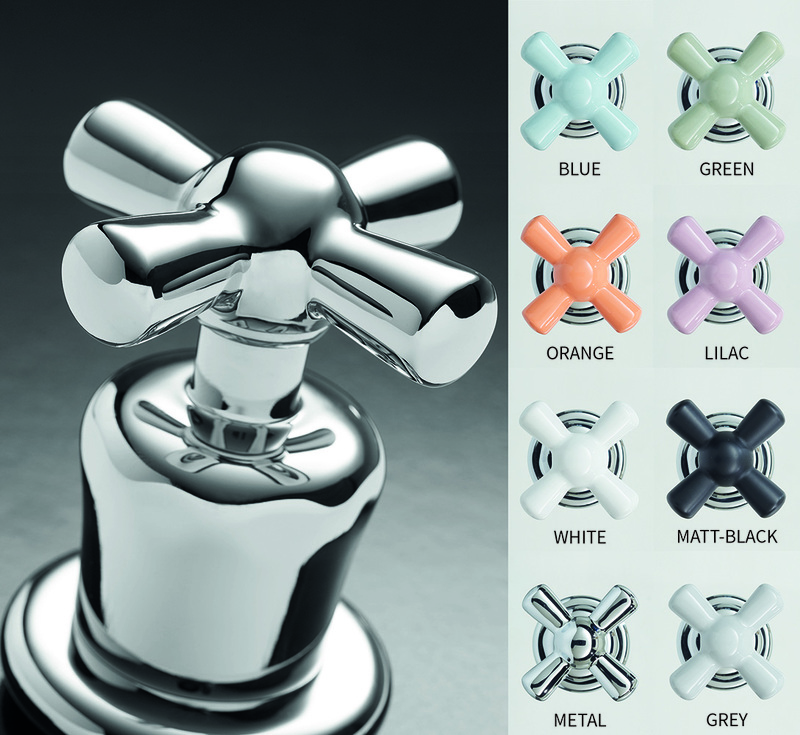 A choice of metal or ceramic white or colored cross tops at your disposal. We sell separate cross tops that you can change yourself. Made in England out of Vitrite™. This material is very durable, made from stone minerals and resin. It has a wonderful warm feel to it. Pure Art-Deco from the 1930s available. 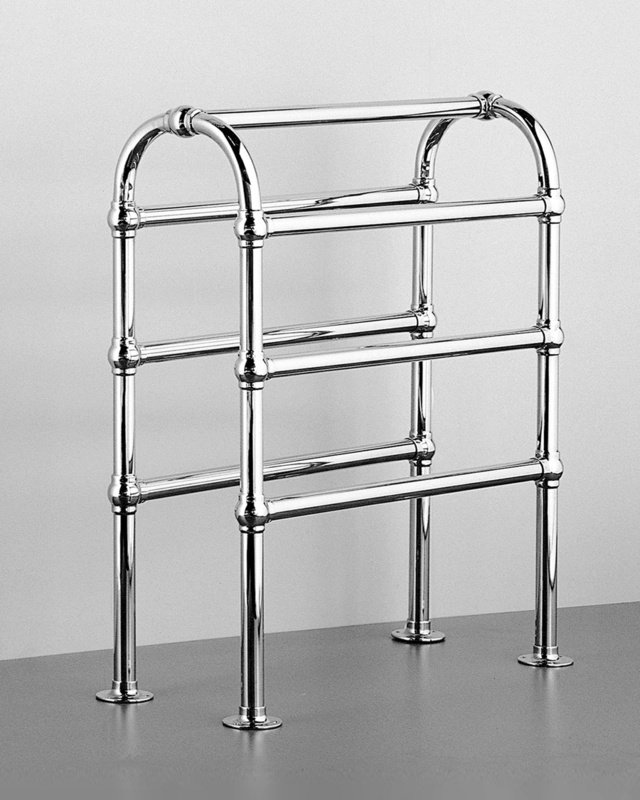 The QUADRIC metal frames are made of brass, plated in chrome or polished nickel. 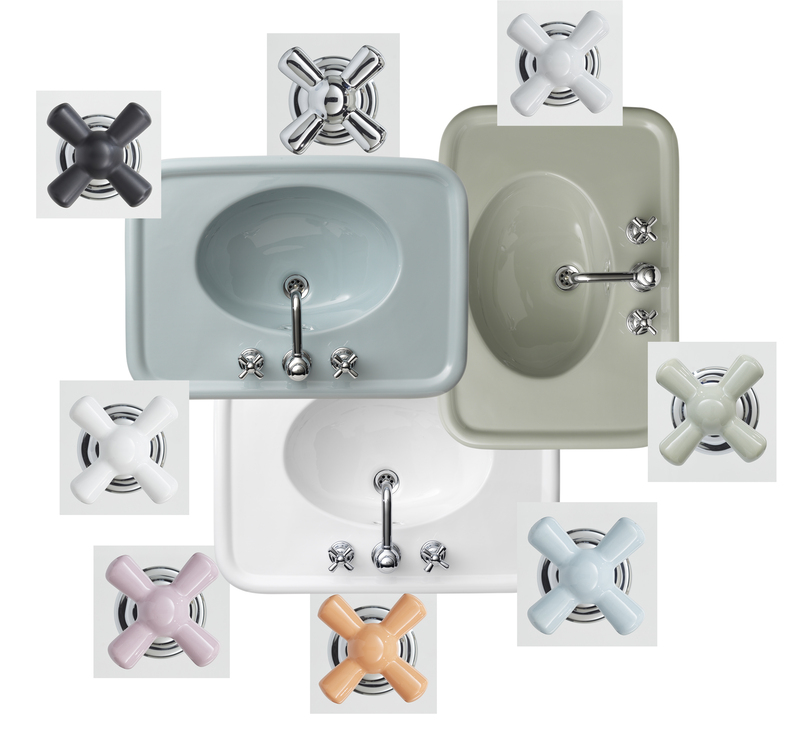 Single basins are available. 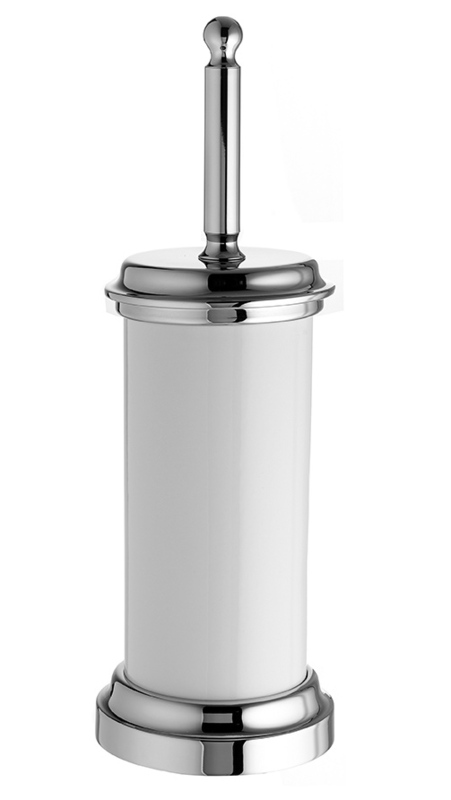 Classical one hole tap with a swiveling spout. Perfect if space is limited. This shower is available in metal or in matching colours to the ROCKWELL ceramic cross tops. Practical glass stand for the bathroom. The feet are adjustable to make it stable. Beautiful metal bin with metal pedal. It has a separate container inside constructed out of white plastic. Matching the tap range STYLE MODERNE. Many other accessories are available.